Do you have children between the ages of three and six? Do they love to colour? 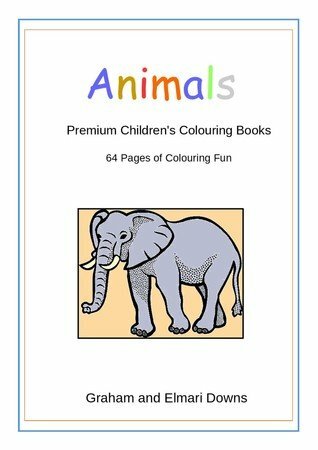 Well, then Premium Children's Colouring Books is for them! Graham and his wife are producing beautiful colouring books on gorgeous thick white paper, for a premium colouring experience. Why should adults be the only ones to benefit from decent paper, while children have to make do with dull, thin, cream, recycled stuff that tears if they press a little hard? No more, say the kids! 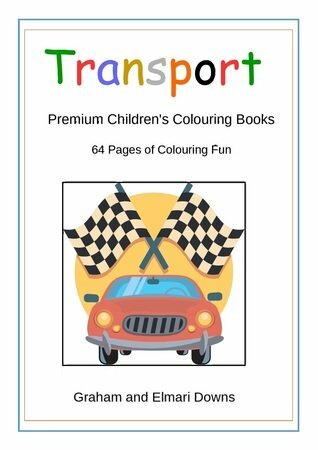 Click the store icons below each cover to visit all the places you can buy the colouring books online.